New chipset with ultra high speed performance, especially developed for SSDs! 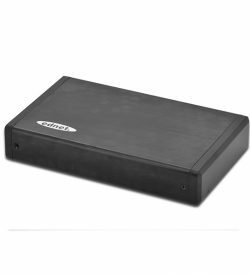 The external Ednet SSD/HDD enclosure gives you the flexibility to use your SSD/HDD in a modern compact case. 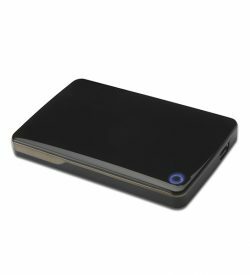 Its easy-to-use design allows you to quickly install a 2.5 SATA SSD/HDD and enjoy all advantages of an external drive. Just open the case and plug in your SSD/HDD, no need to use screws. Furthermore the compact design makes it really handy to transport your favorite data and access it over a simple USB 3.0 cable in your PC, notebook, smart phone and tablet with OTG, smart TV, e.t.c.